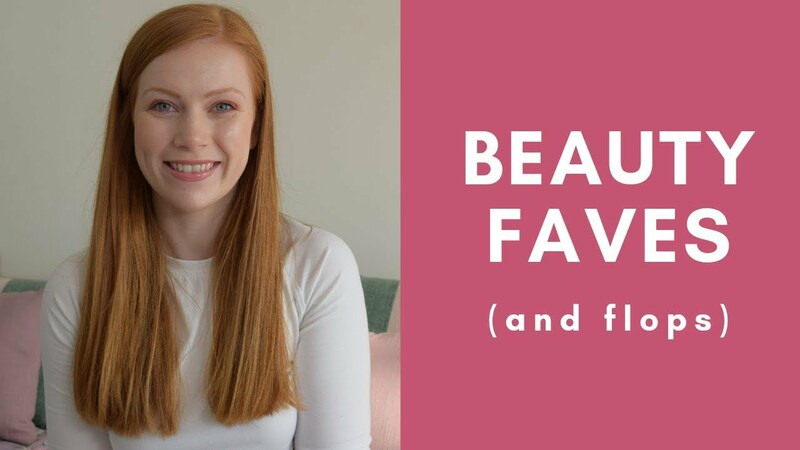 Redhead Makeup | Autumn/Fall Everyday Makeup Routine – I thought I would film an updated everyday makeup routine for autumn/fall. It’s really quick and easy to do with just a few steps, so I decided to give you two lip options for a day/night look. Hope you enjoy it! Let me know your favourite everyday products for this season. Thanks for watching!